Hear from our students who participated in programs during the summer of 2018. Memorial Sloan Kettering and Weill Cornell Medicine are pleased to invite applications for the 2019 Engineering Summer Program (MESP). 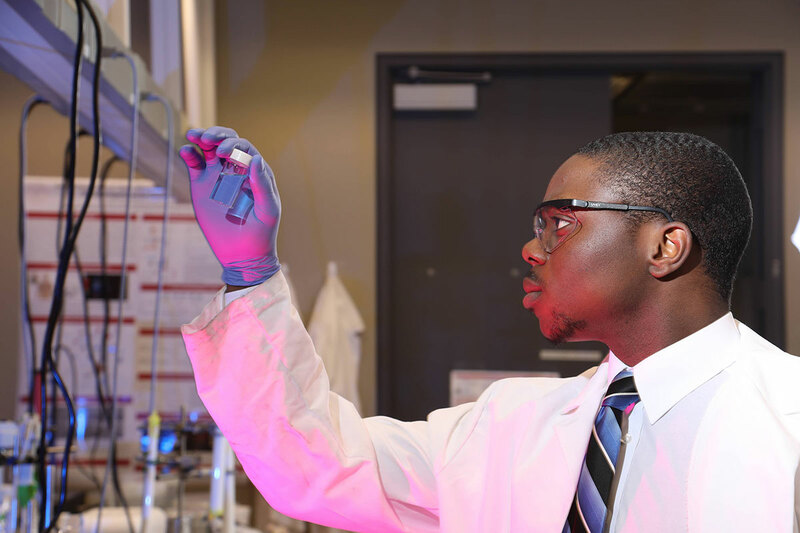 MESP is designed to bring together undergraduate rising sophomores, juniors, and seniors interested in engineering and biomedicine for a summer research experience in labs at MSK or Weill Cornell. Applicants must have a background in engineering, physical sciences, computational, or related fields. Students will be paid $6,000 for the summer. We are unable to offer housing to MESP summer interns. MESP seeks current domestic undergraduate freshmen, sophomores, and juniors who are majoring in engineering, physical sciences, computational, or related fields. We strongly encourage students from disadvantaged and underprivileged backgrounds to apply. Students can complete and submit the online application here starting November 1, 2018. The application portal will remain open until February 1, 2019.